What Knot is at the End of Your Rope? Can this Boy’s Love Change Your Parenting Template? What are your outward signs of inward turmoil? Who is Behind Faith and Doubt? Triplets+1 Dad. Smokies trout stalker. Spandex warrior. Comforting the afflicted and afflicting the comfortable. Get updates from Faith and Doubt by email! 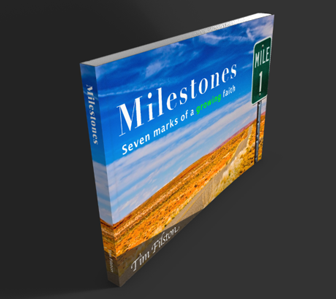 Subscribe to Faith and Doubt today and receive a free copy of Milestones. Anyone in my Twittersphere at TGC Indy?